The STC Dual Tip is designed to give you as many possibilities with one rod as possible. With one single rod and one extra tip, you can make two fully different rods with two different casting weights and two different lengths. This is the ultimate rod for every angler who likes to explorer new places or goes on a holiday but does not know exactly what to expect regarding fishing conditions and fish species. Imagine that you are fishing for mullet with a 250cm rod with a float, but you suddenly see a school of seabass hunting. With a simple adjustment, you can switch to a heavier rod and control your lure perfectly to trigger those predators! All with the same rod! 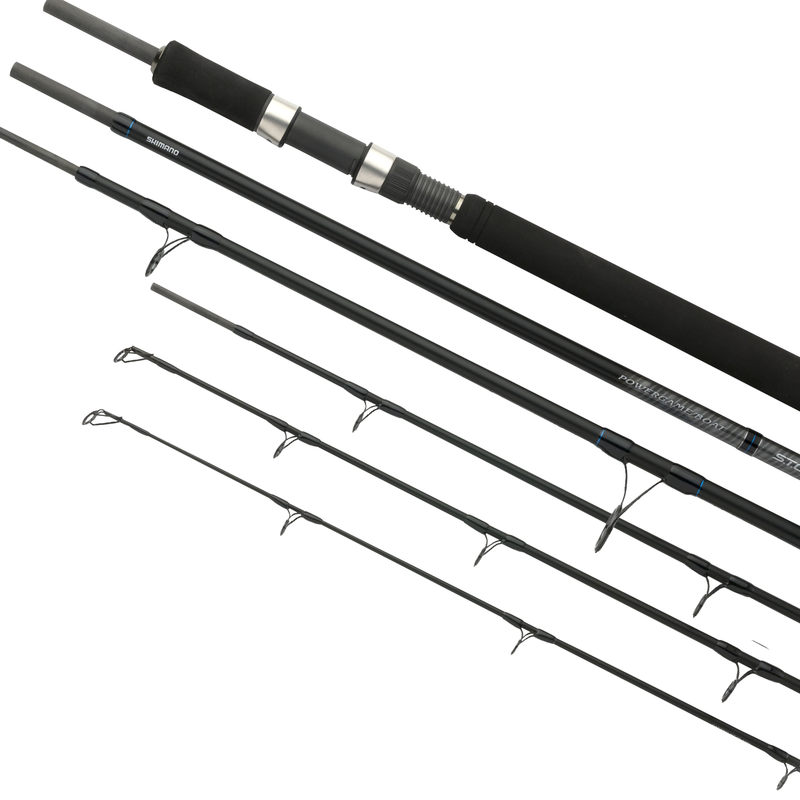 The STC Dual Tip Boat are heavy rods that give you plenty of options with one rod. Due to the possibility of changing tips, you can make a 240cm 150-300g boat rod into a 300cm 28-122g rod, which is perfect for casting bait or lures from the shore! In addition, there is a STC PowerGame-Boat rod, making it possible to change between a PowerGame 240cm rod with 40-120g casting weight, which is perfect for casting big lures, and a heavy 250-300g boat rod that is perfectly suitable for jigging or fishing with bait. By having this option, you do not have to bring two separate rods anymore when you want to fish with different techniques that require different rods. The STC Dual Tip Boat is the perfect solution for every angler who likes to travel but has limited space in his suitcase or backpack but still wants to be as flexible as possible.